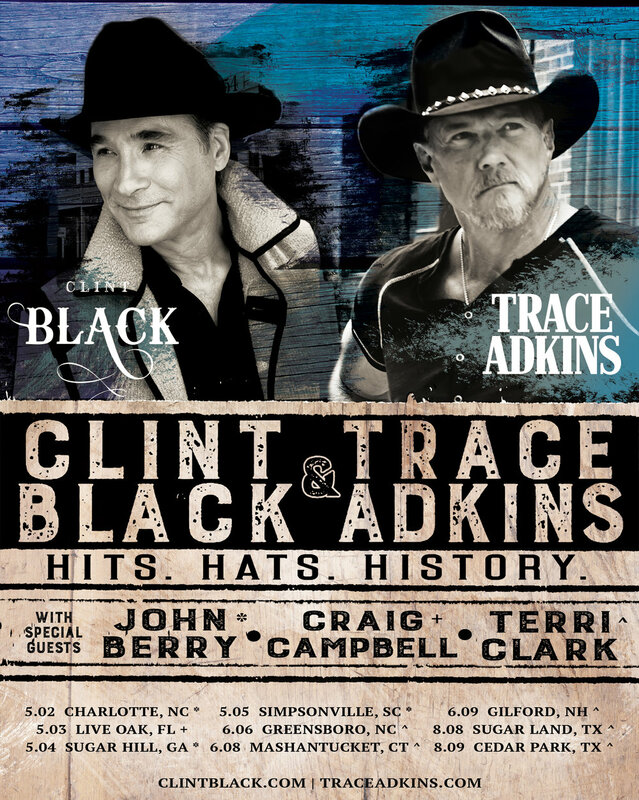 Clint Celebrates Milestone With The "Still... Killin' Time 30th Anniversary Tour"
Pre-Order "The Clint Black Christmas Collection"
No Tricks… just treats this Halloween! Today only, get a free keychain with every order. Clint will host a special songwriter session during CMA Music Fest at the Country Music Hall of Fame in Nashville on Saturday, June 10th at 3pm. Check out the new items now available in Clint's store (just in time for Mother's Day!) including a stainless steel water bottle, travel mug, keychains, and more!